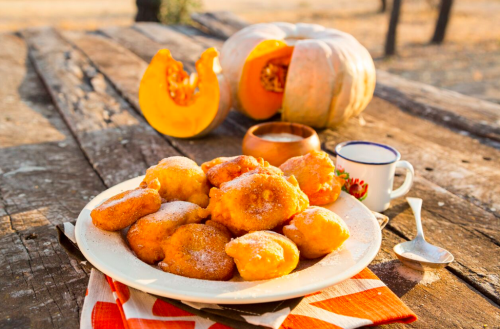 Pumpkin Fritters are a proudly South African sweet treat – I guess one of the best ways to describe them would be pumpkin pie doughnuts. And as with so many heritage recipes, they are really simple to make – cooked pumpkin is gently spiced with cinnamon and nutmeg and mixed into a simple batter that is then deep friend until golden and dusted prettily with sugar. I also like to add in a little orange zest as it works so beautifully with the other flavours. Where you end up is with the most delicious golden nuggets of sweet pumpkin and it’s heaven. Give them a bash! We hope that these delicious treats are a welcome addition to your recipe collection. 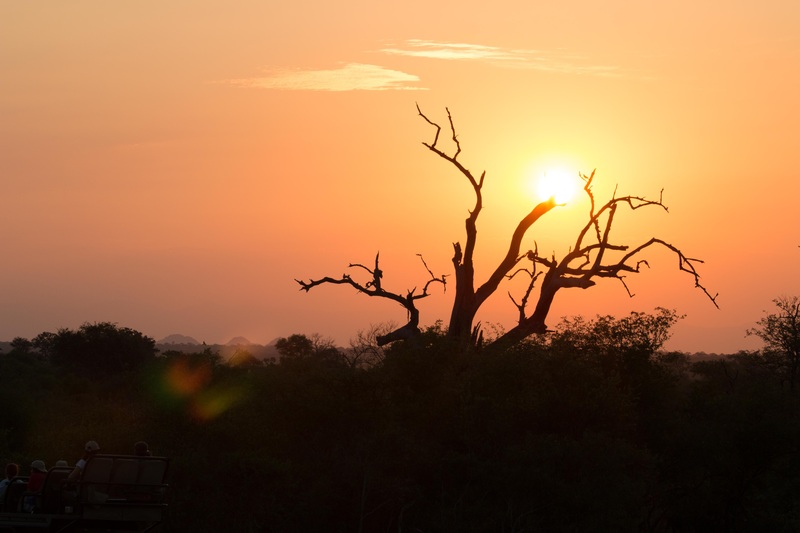 More importantly we hope you can delight in this proudly South African dish in the heart of its origin. For more of Sarah Graham’s mouth-watering recipes click here.